Home News I Can Never Make Peace With Nicki Minaj, Cardi B Confesses. 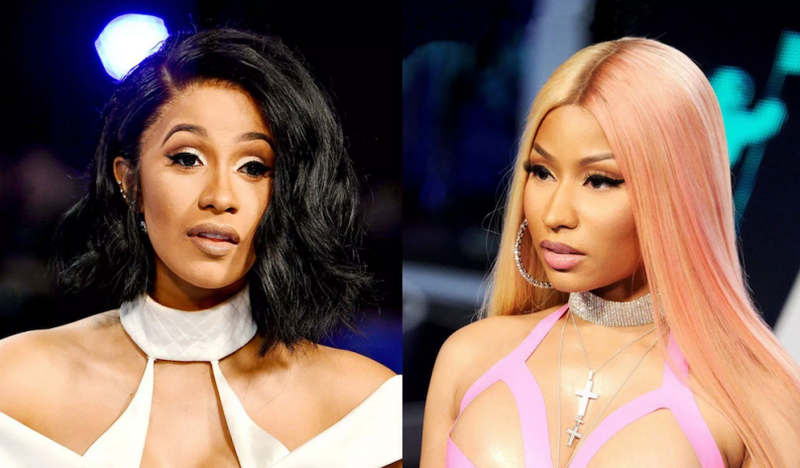 Cardi B asked if she would ever make peace with Nicki Minaj and also perform with her on the same stage, checkout her reaction. Cardi B and Nicki Minaj have been having series of issues for a very long time now, both on social media, shows, and where have you. It has also lead to their fans going headlocks on social media. Do you think these two can ever make peace with each other?